Now if you’ve been following hip hops news then you might have caught wind of the drama that hasn’t been going on with regards to the Wrecking Crew. Now to simplify this, some members left the crew and one huge surprise was Flame whom many could never have thought would get the boot. 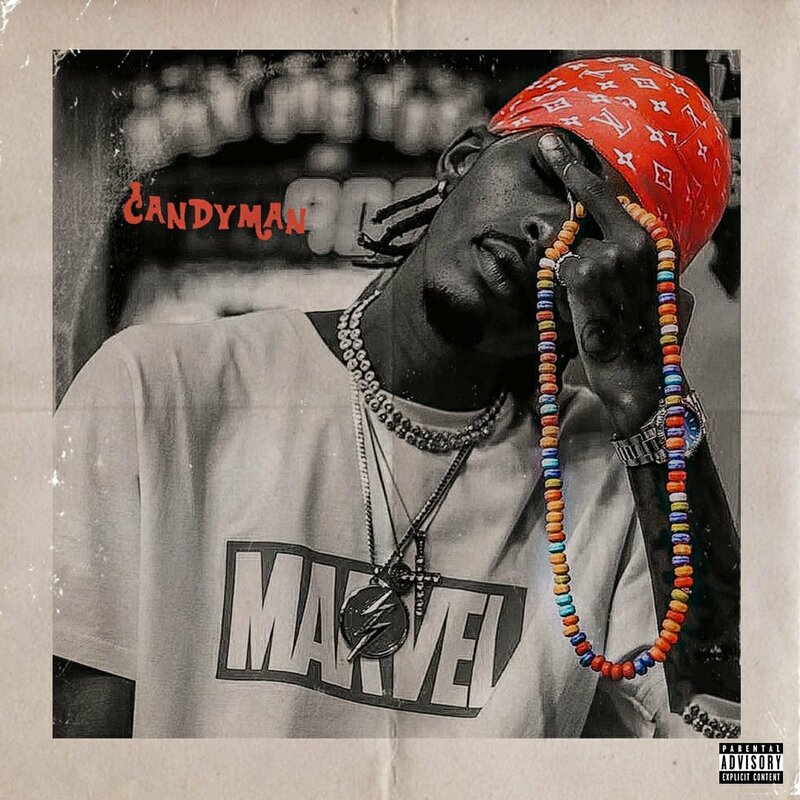 Although we have no details on the break-up we do know that Flame has a new project on the way called CANDY MAN which already have fans excited. Today Flame shared what might be the official cover of it and we suspect it will be dropping soon since no drop date or tracklist have been shared yet. 🚫 PLEASE UNDERSTAND WE ARE NOT ASSOCIATED WIT EM OTHER NIKKAS NO MORE 🤮🤮🤮. @ecco_twc @LaFlameSA @Thabiiiso NIKKAS ITS BEEN REAL.